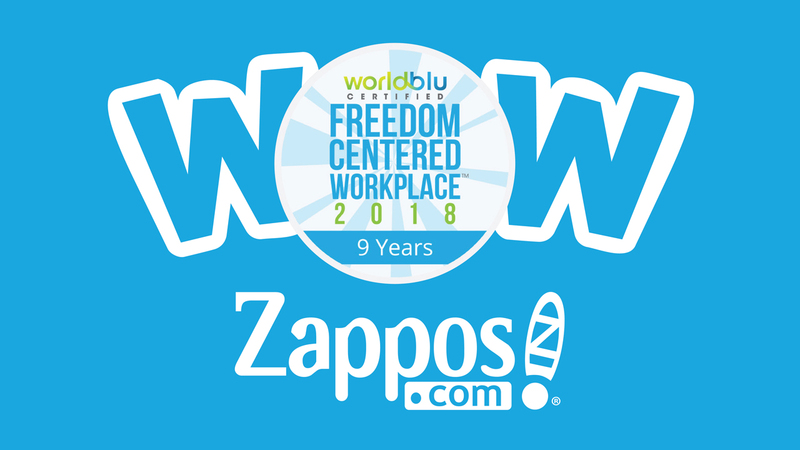 On February 14, 2006, Zappos CEO Tony Hsieh emailed employees a finalized version of the company’s guiding principles, more loosely known as its core values. Now, a decade later, Zappos.com and nonprofit Beautify Earth have teamed up to create a wave of incredible artwork across the country to honor this monumental occasion! 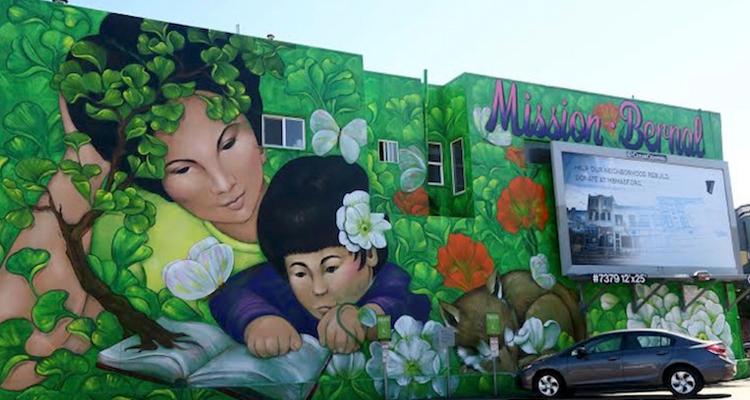 Beautify Earth began as an effort to beautify Lincoln Boulevard in Santa Monica, California and was originally named "Beautify Lincoln.” Its founder, Evan Meyer, took an interest in walls due to his passion for public art and the immediate communal benefits. Today, Beautify Earth has colored hundreds of walls in Mexico, India and the United States. Tapping local artists to interpret Zappos’ core values, such as “Embrace and Drive Change” and “Be Humble,” murals were created on buildings in New York, Boston, Philadelphia, Baltimore, Miami, Chicago, Austin, San Diego, San Francisco and Los Angeles. Additionally, Zappos artists even painted a unique hometown mural in Las Vegas, which ties together the overarching core values theme. Located on Chicago’s north side, Matthew Hoffman was tasked to create a 20’ by 67’ mural on Thorek Memorial Hospital. The piece was based on core value #8, “Do More with Less.” A self-proclaimed typography artist, Hoffman says it took some playing around with the phrase to develop the final piece. In the end, he says, this core value resonates deeply within him and the people of Chicago. With a catalog of over 100 artists, and always adding new ones, Hoffman and the other ten muralists were hand-selected by Beauty Earth as humble, up-and-coming creatives who represent the best of their city. 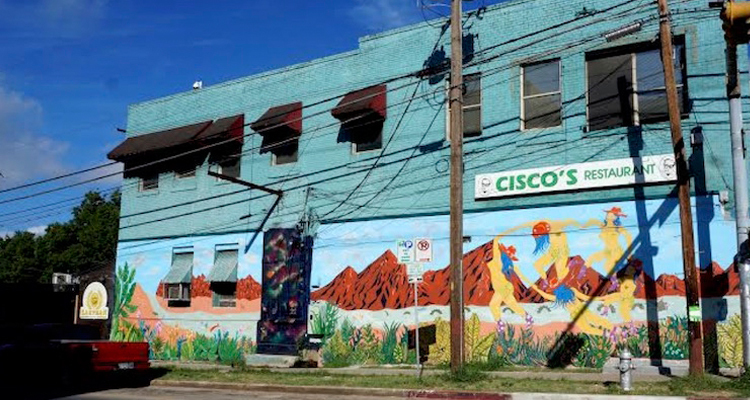 Murals have the ability to turn a regular neighborhood into an actual art gallery. People suddenly enjoy walking around their block, businesses attract more customers, and there is a conversation piece to provoke thought about art and beauty. Together, Zappos and Beautify Earth believe they can help communities create cost-effective paths to becoming more accessible, lively, inspiring and culturally stimulating. Furthermore, Puchtel says Beautify Earth's values are similar in scope to Zappos’, and he believes it ultimately helped facilitate this one-of-a-kind project. A special ceremony honoring each of the artists' artwork will occur at the Life is Beautiful Festival, which takes place the weekend of September 23-25 in downtown Las Vegas. Here’s the full breakdown of contributing artists, their cities and the core values they represented. Be sure to follow more of their amazing work online by clicking their names below! 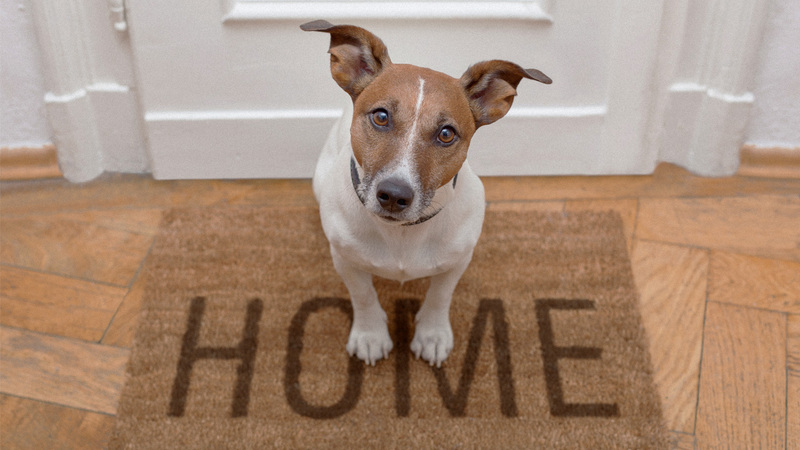 This Black Friday through Cyber Monday, Zappos.com will help bring pets “Home for the Pawlidayz” by sponsoring the cost of dog and cat adoptions nationwide. 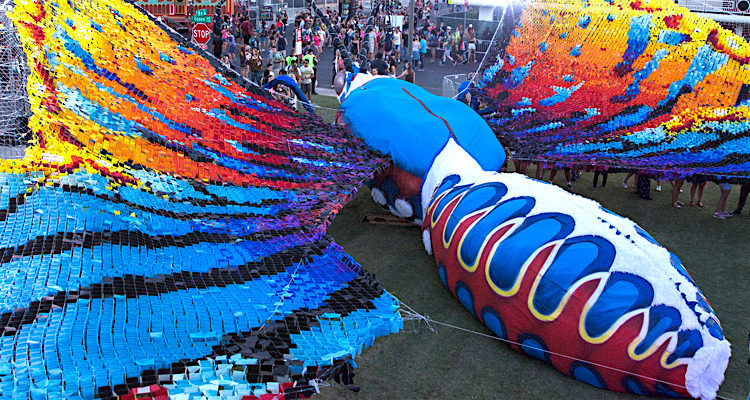 Not one to stay in its cocoon, Zappos set the tone for this year's Life Is Beautiful festival with a magnificent butterfly display at its "Evolve" brand experience. Zappos artist Miguel Hernandez gifts Greenspun Junior High School a mural with deep-seated meaning. … And we’re a bit shy even talking about it.